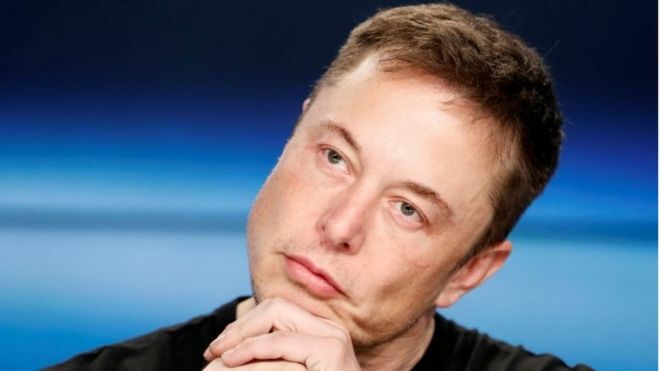 Elon Musk's bombshell announcement that he is thinking of taking the electric car company Tesla private has landed him a lawsuit from unhappy investors. The American entrepreneur said on Tuesday that de-listing from the stock exchange could be the "best path forward" for the firm. Mr Musk, Tesla's founder and chief executive, announced that he might take the company private in a deal worth $72 billion, valuing the company at $420 a share.